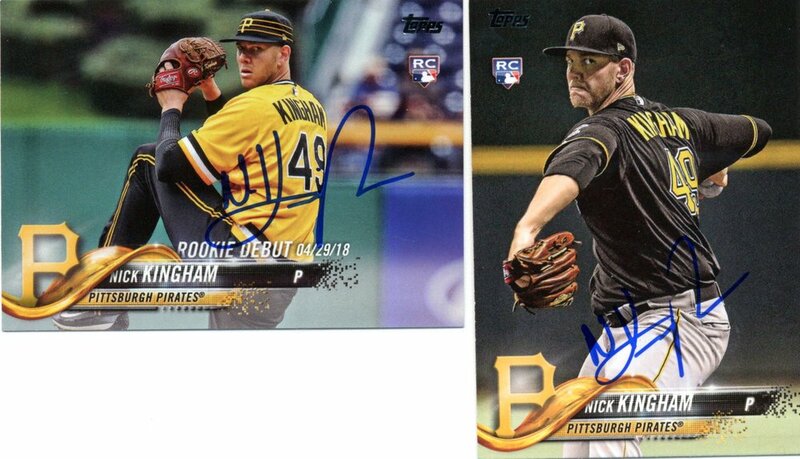 #TTMSuccess Nick Kingham @NickKingham Thanks for the Autographs! Good Luck this season! Older Post#TTMSuccess Braxton Lee @Mets Thanks for the Autograph! Good Luck this season!